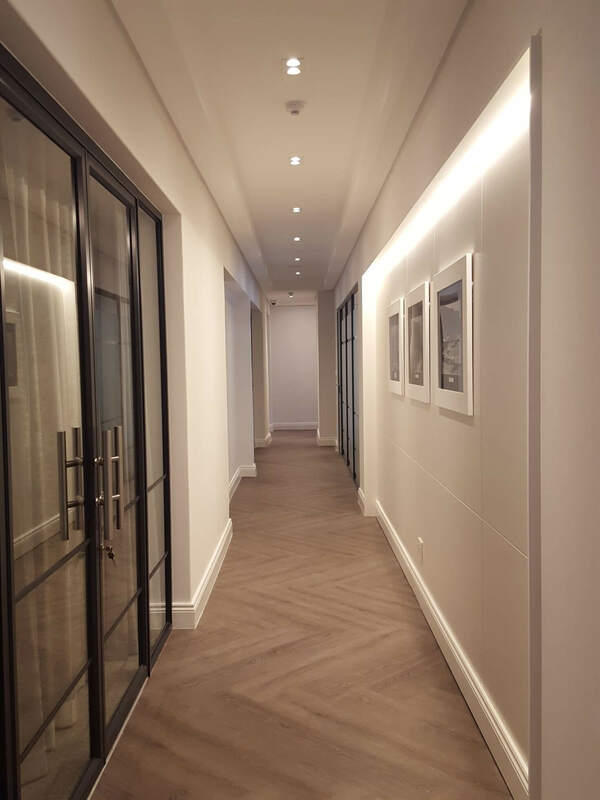 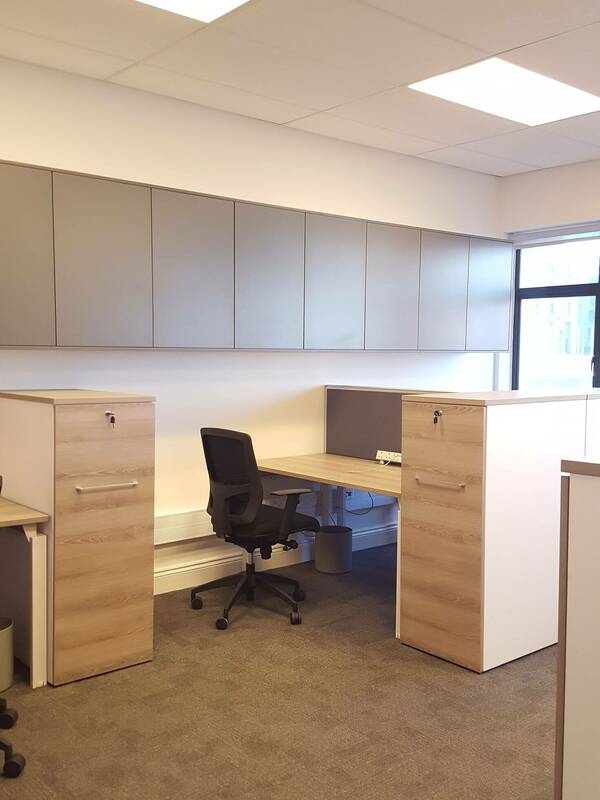 The brief was to increase the space by 300 m² to accommodate their growing management team. 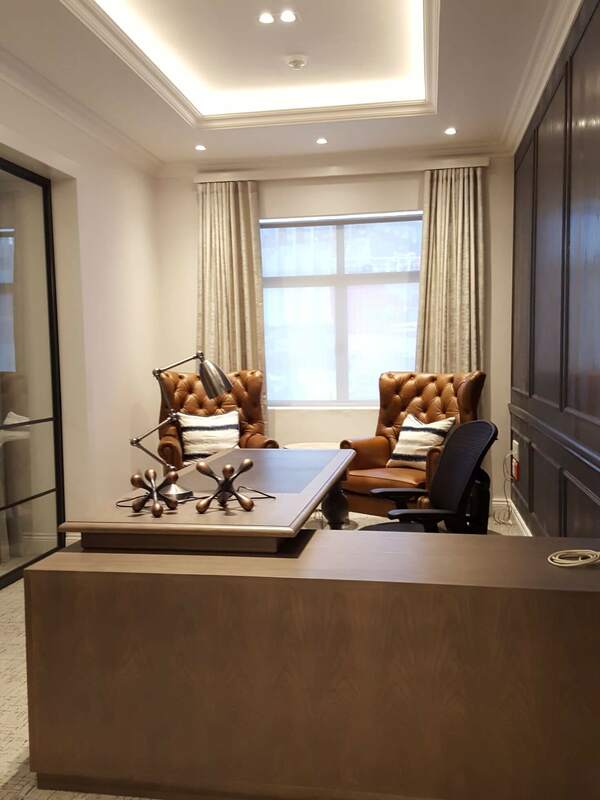 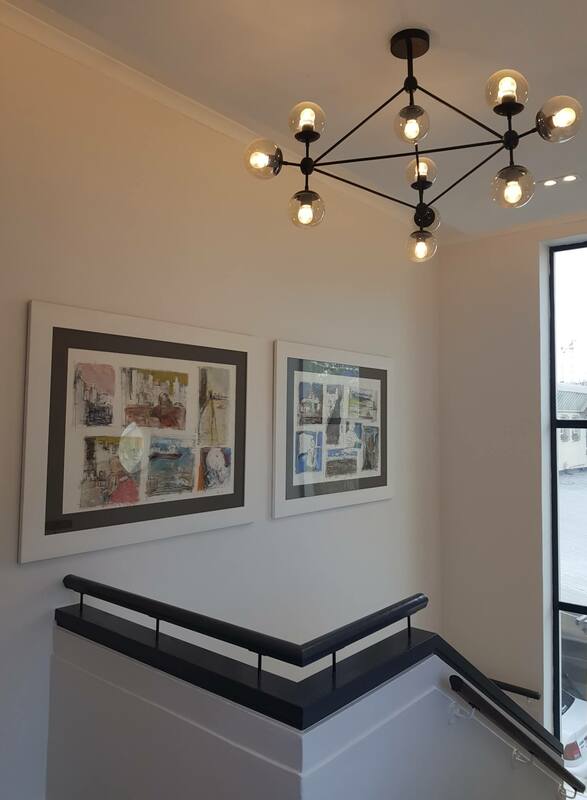 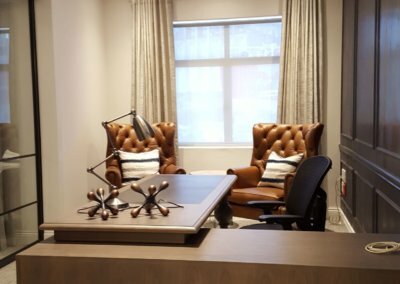 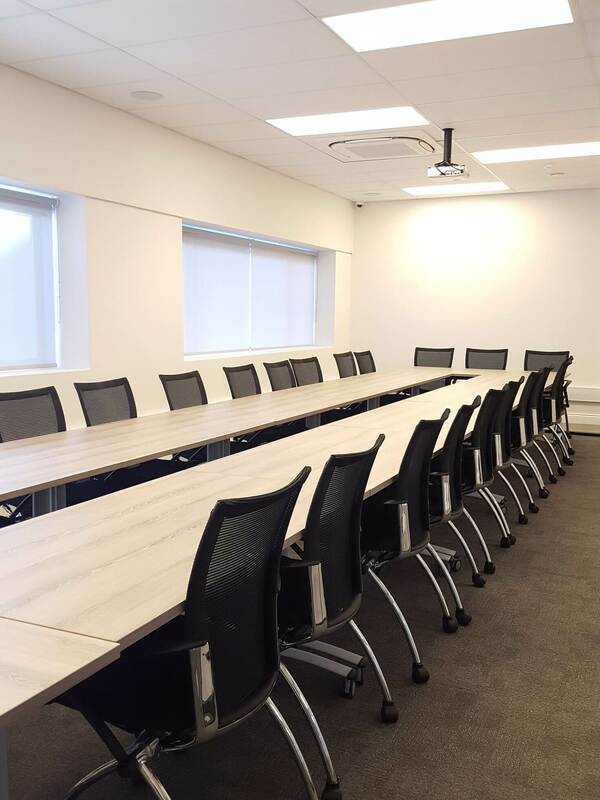 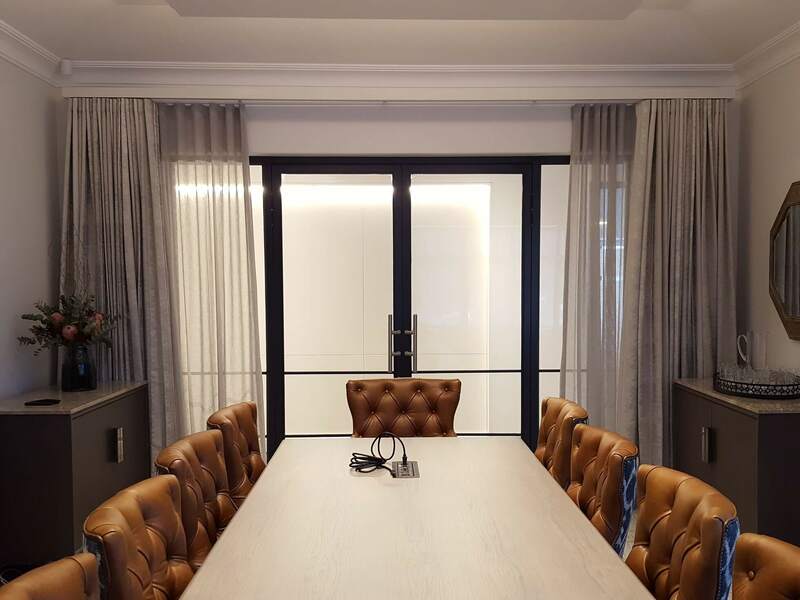 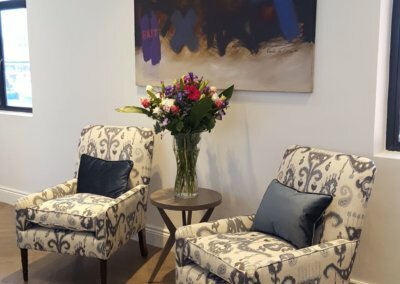 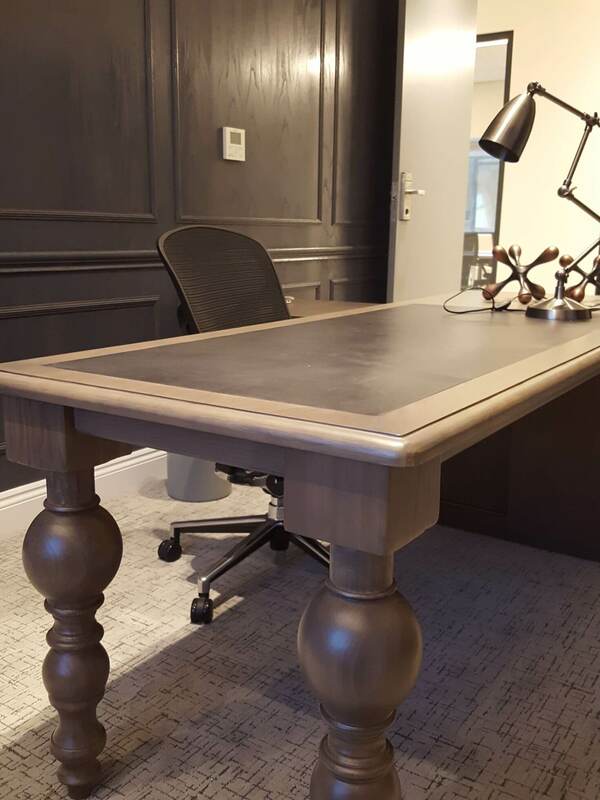 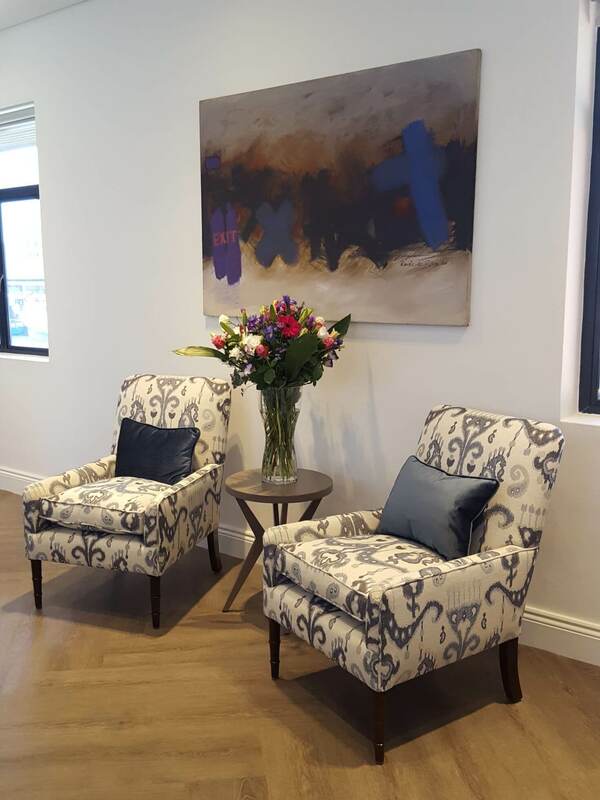 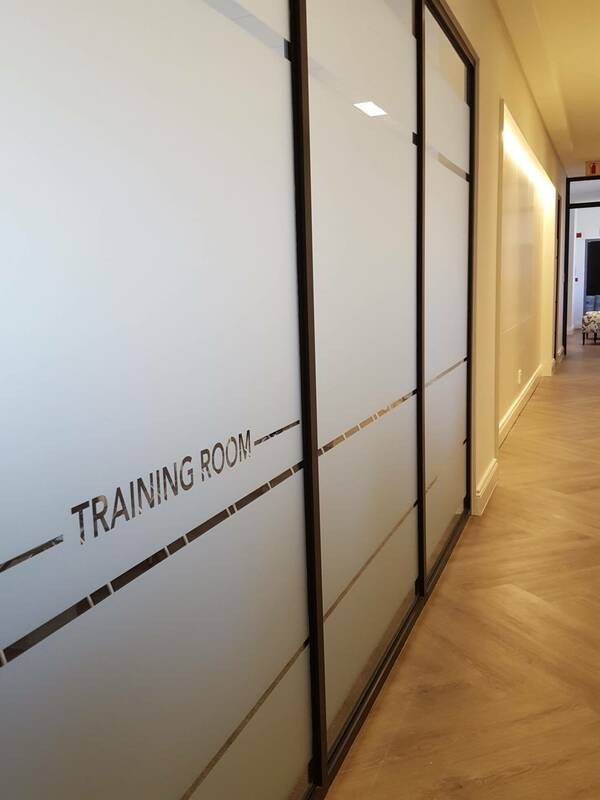 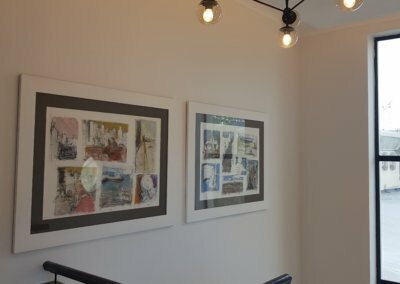 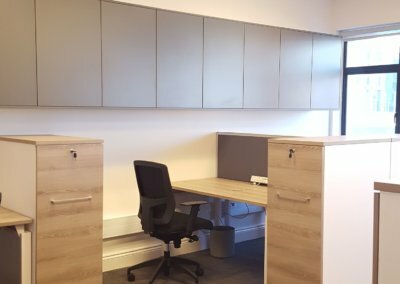 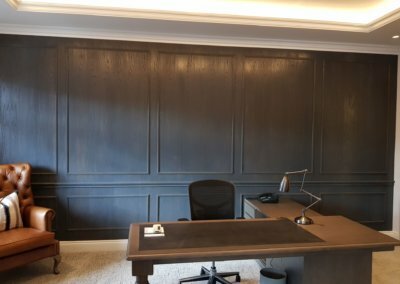 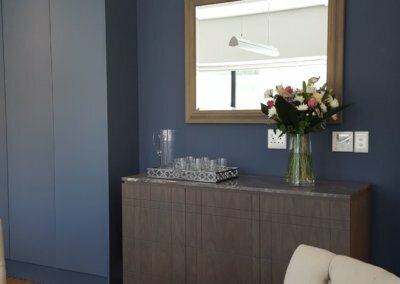 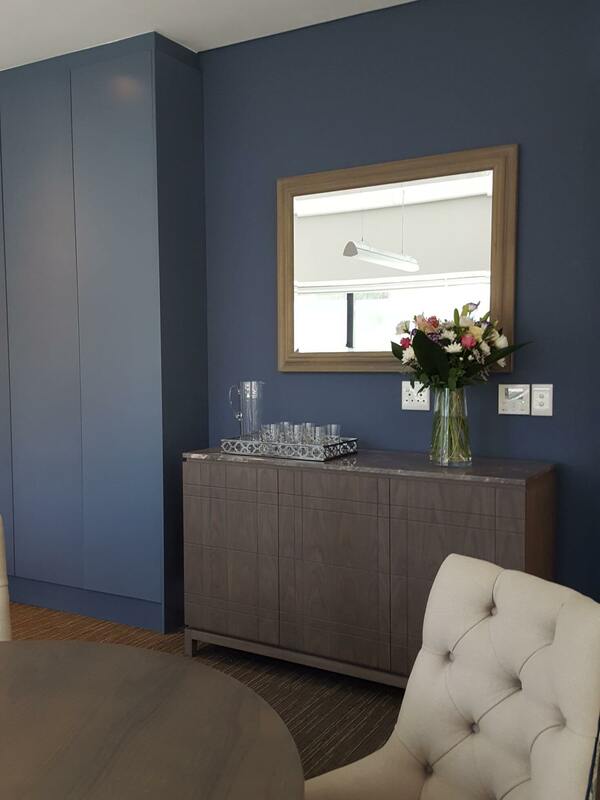 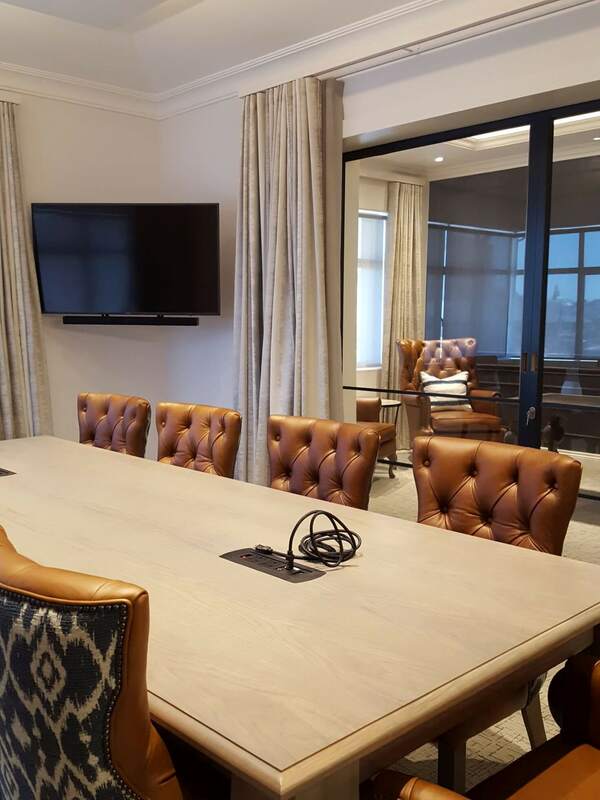 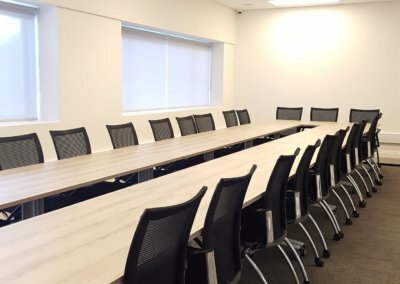 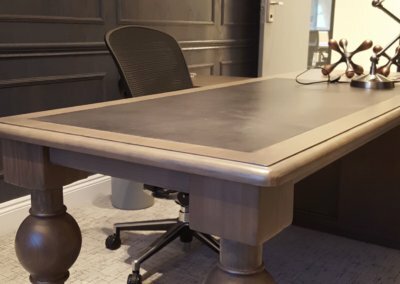 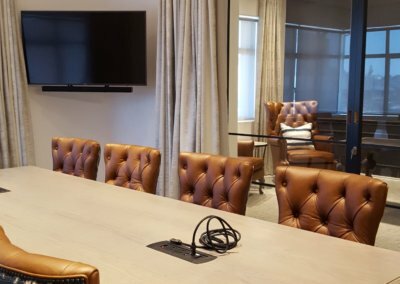 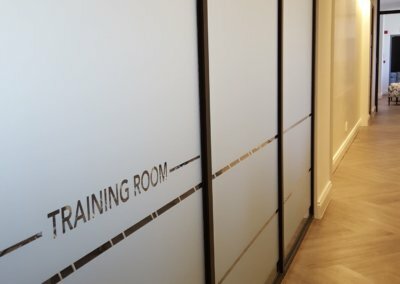 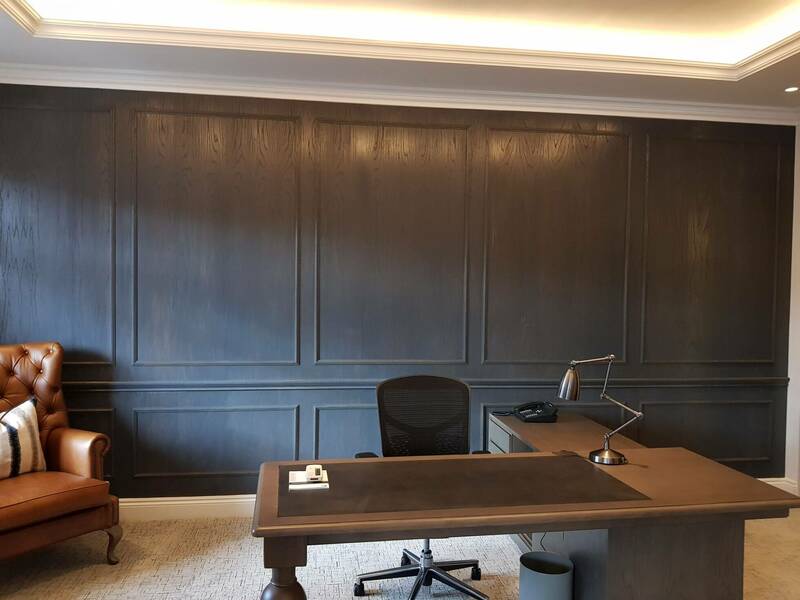 The new space consists of a luxurious 12-seater boardroom, 4 executive offices, open plan office space accommodating 10 work stations and a training room all with views overlooking the waterfront and its surroundings. 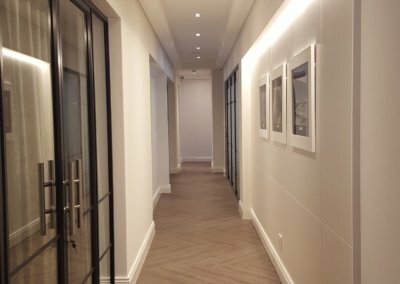 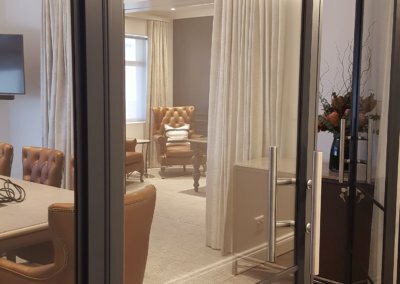 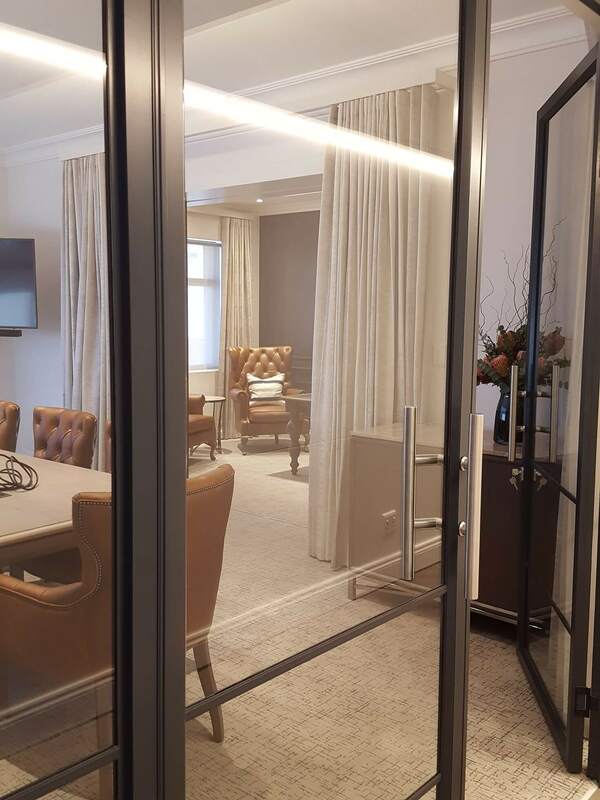 The interior design look and feel is in keeping with the 5 Star experience one gets at The Cape Grace Hotel.